for Patients with End-Stage Renal Disease. Around the World Lacking Access to Clean Water. At DEKA Research & Development Corp. we innovate around core technologies. Most of our projects can be classified under four main categories: Fluid Management, Mobility, Power and Water. We are brimming with people who are driven to be among the very best in their respective fields. 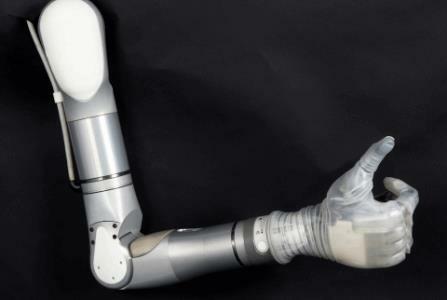 Two years after its FDA approval in 2014, the DARPA-funded LUKE™ Arm is preparing for a commercial launch later this year. Toyota Motor North America is joining forces with DEKA Research and Development, the company founded by legendary inventor Dean Kamen, to support mobility solutions for the disabled community. 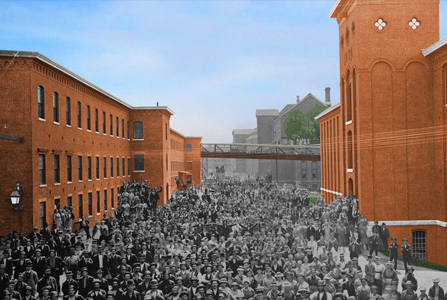 Once the world’s textile leader, Manchester had to let go of the past before it could move forward.